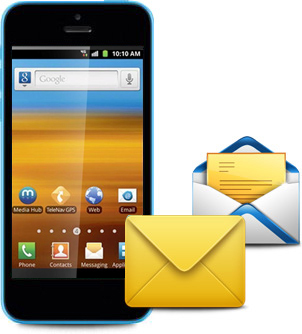 Order GSM Mobile Text SMS Software for Mac to send bulk SMS, reminders, notifications as well as alerts. Software easily sends multiple numbers of text messages from Mac using GSM Technology based mobile phones. Send notification as well as standard messages as per your need. Provide delayed delivery option to control and customize load of bulk SMS broadcasting. Supports Unicode (Non – English) characters to send message in any language.